When it comes to your hydraulic replacement part needs, we’re sure to have everything you need, right when you need it. 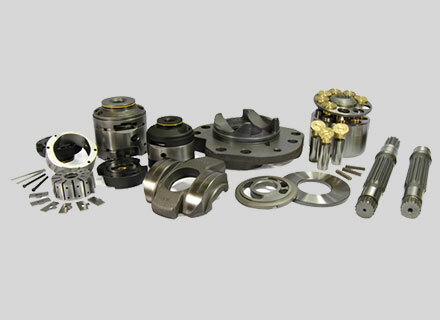 Whether you’re in need of replacement piston pump or vane pump parts for an industrial application - Mac Hydraulics has you covered. MAC Hydraulics is a distributor of many hydraulic hoses, fittings and adapters. 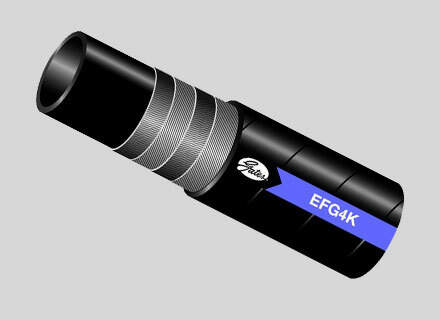 Our large inventory allows us to fabricate most of your hose requirements while you wait. Our service truck fleet is also available for on-site hose assembly fabrication. “Unleash the Power” – Tough, dynamic, dependable and affordable. MAC Hydraulics is your local dealer for the full range of Ox brand products. 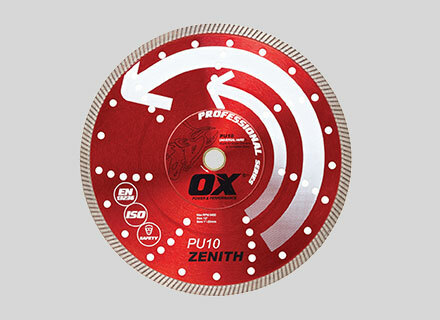 Visit our showroom for our in-stock selection of Ox Diamond Blades. 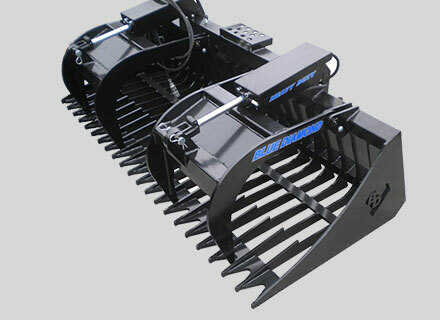 The lineup of Blue Diamond attachments will help you realize the full potential in your skidloader or compact tractor. These tried and proven products are testimony to the Blue Diamond commitment to quality, integrity and dependability and will revolutionize your jobsite. 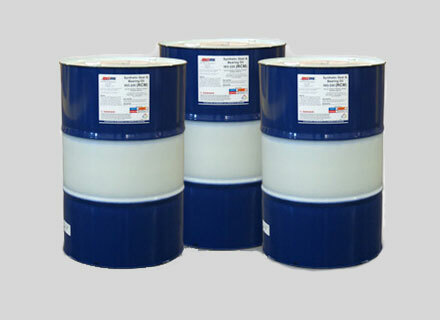 Quarts, pails & drums in stock. Call for pricing. A distributor of new welded and tie rod cylinders, directional flow and pressure control valves, gear pumps and motors, filters, accumulators, gear boxes, adapters and manifolds, MAC Hydraulics is dedicated to providing quality products and service. 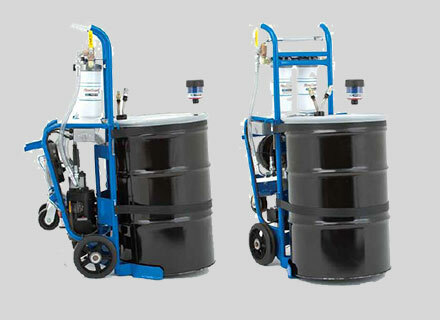 Your local dealer for a full line of fluid transfer products and accessories, MAC Hydraulics carries items such as pumps, meters, accessories, oil dispensing systems, parts washers, oil drains, hose reels, grease systems, grease handles, fittings and quick couplers.